V-MODA announced the True Blood V-80 on-ear headphones, developed in partnership with HBO. 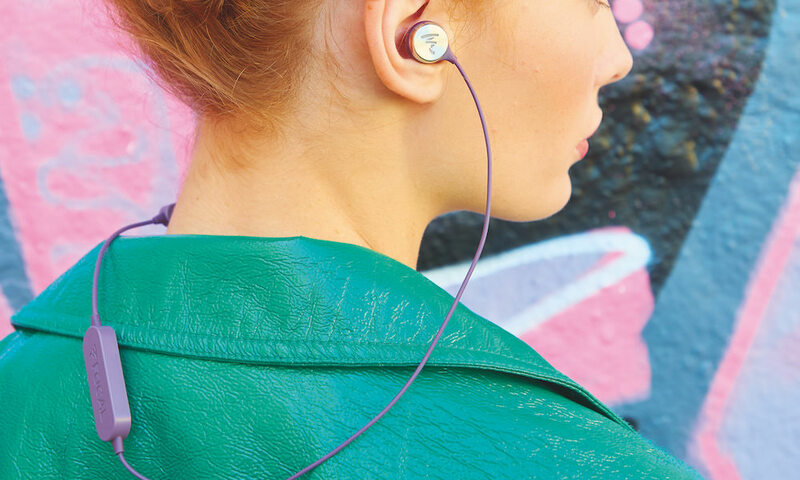 The lightweight, high-fashion V-80 headphones provide life-like 3D sound with the unique ability to shapeshift its style. The V-80 offers a great deal of customization options for True Blood fans. They can choose from a range of designs that showcase their fanatical passion for the show as a badge of distinction. 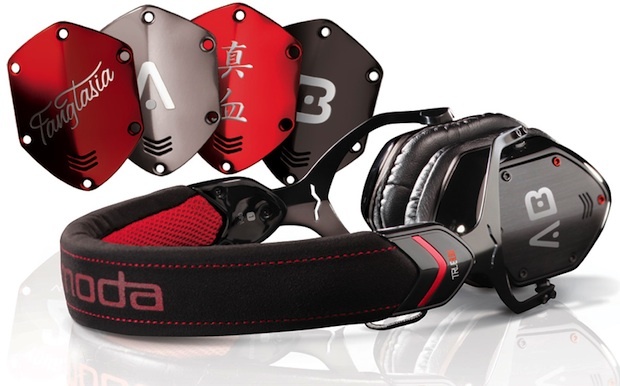 The two iconic V-MODA metal ear shields, on either side of the ear cushions, can easily be switched out to exhibit a variety of options featuring popular images and icons from the show — from the night club, Fangtasia, to the Japanese symbols featured on the Tru Blood beverage. Users can even choose their blood type to laser etch their name into immortality. Active fans, fear not, the V-80 is built to pass the MIL-STD-810G military standard guidelines! 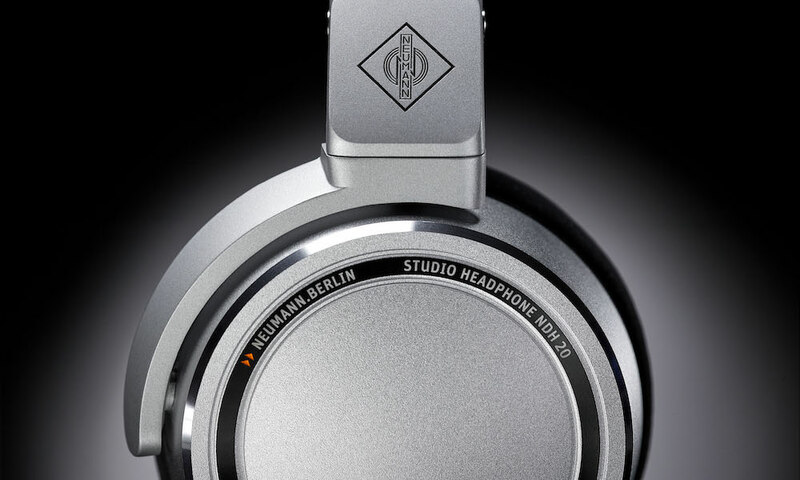 The V-80 headphone is the progeny of a select group of legendary producers, DJs and artists who, over the course of thousands of nights around the world and countless hours in studio, added their audio and design expertise to carefully craft the sound and create a headphone for those with heightened and sophisticated senses. The final product is crafted from steel, aircraft-grade aluminum, Kevlar, microfiber suede, 24k Gold, unique textiles and an exoskeleton hard case, all essential elements to its DNA. At the heart of the V-80 is its patent-pending and biggest-in-class 40mm Dual-Diaphragm High-Fidelity Drivers that deliver multi-driver sound with the efficiency of a single driver. This results in a sinister combination of vibrant bass, a vivid organic mid-range and vivacious clarity on portable devices without the need for batteries. 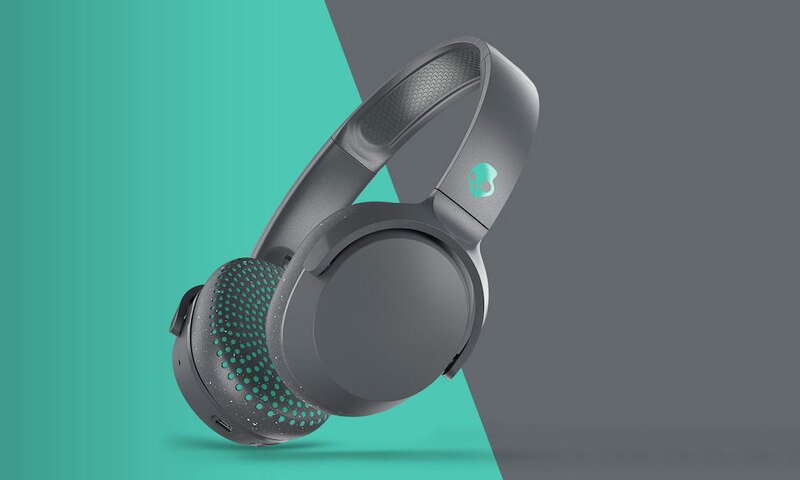 The headphone also offers long-play comfort through a tailored, fashionable fit without unsightly gaps and minimal pressure on the head and ears, the result of relentless research and hundreds of variations to find the precise shape and materials. The “V-MODA for True Blood” line is now available for $230 at select retailers, V-MODA.com, http://store.hbo.com, Amazon.com, Newegg.com and the HBO Shop located at 42nd St. & 6th Ave. in New York.